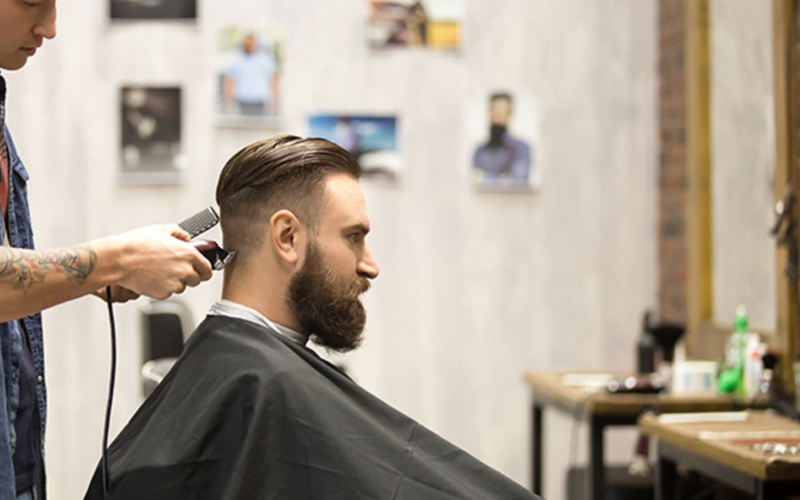 There has been a big upsurge in the number of barbers who are classified as self-employed according to the latest figures from the National Hairdressers’ Federation. 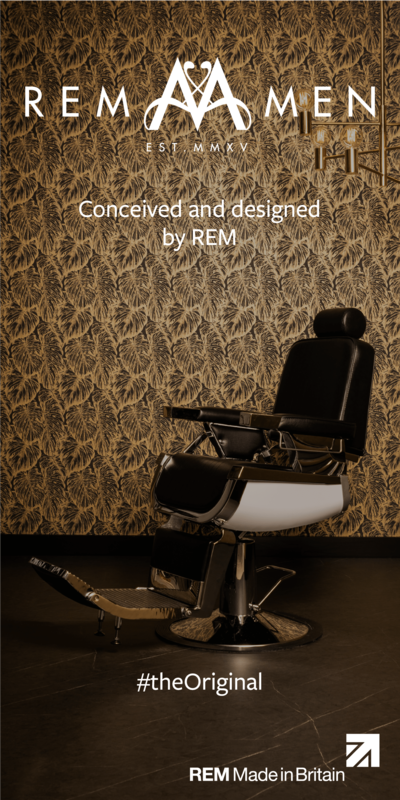 Barbering and hairdressing has seen a huge leap from 48% in 2016 to 57% in 2017. The number of businesses in the sector has increased by 2% in 2017 compared to 2016. 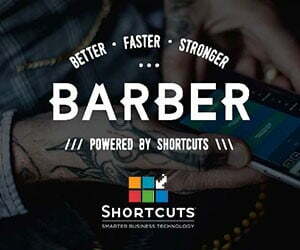 The latest retail figures show that barbershops, beauty salons, nail bars and hair and beauty salons occupied four of the top 10 spots for the most popular start-ups in 2016.